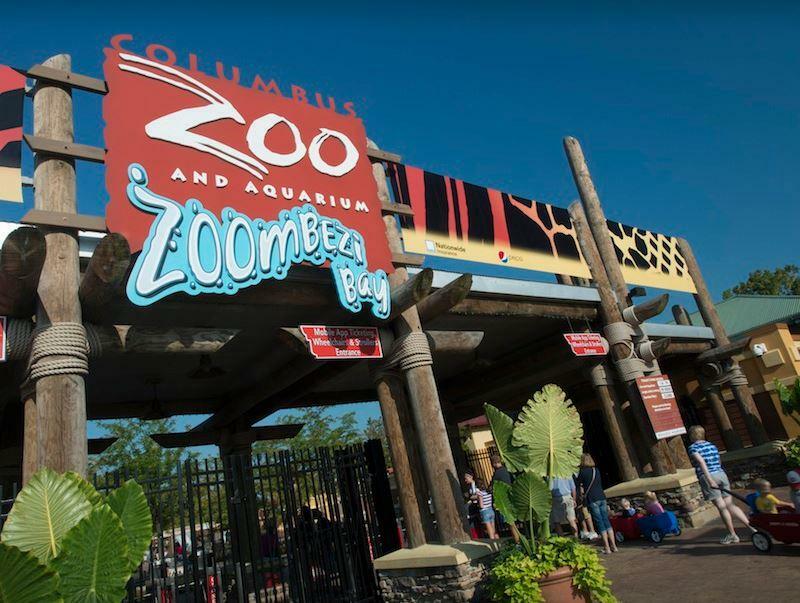 Columbus Zoo officials say the zoo will remain closed for the rest of Friday, due to repairs on a gas line inside the main gate. A spokesperson for the zoo says no staff nor animals were injured, but the park could not open for the safety of guests. As of Friday afternoon, the gas line had been repaired. UPDATE: The gas line at the construction site near the Zoo’s entrance is now fixed. 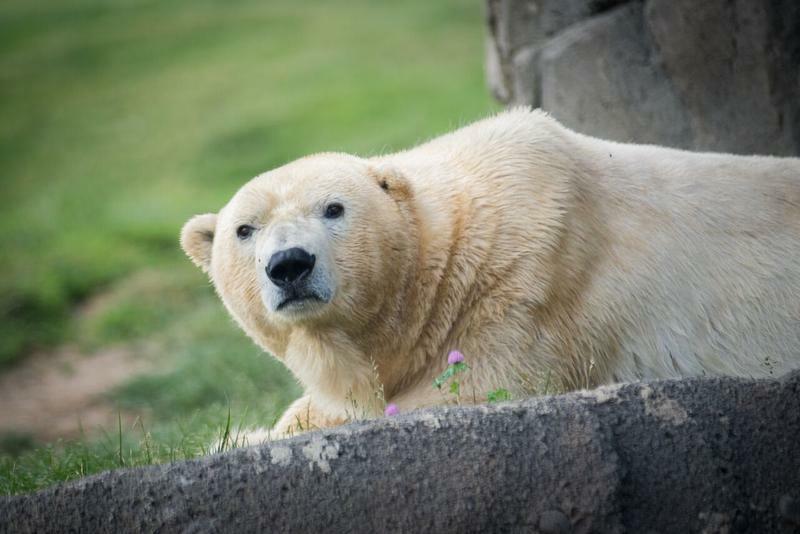 The Zoo will reopen at 10 a.m. tomorrow, Saturday, March 3. Thank you for your patience! The gas leak happened when a construction worker hit a gas line while using a backhoe to tear down a small food stand. Zoo officials expect to reopen Saturday morning at 10. This story will be updated as more information develops. 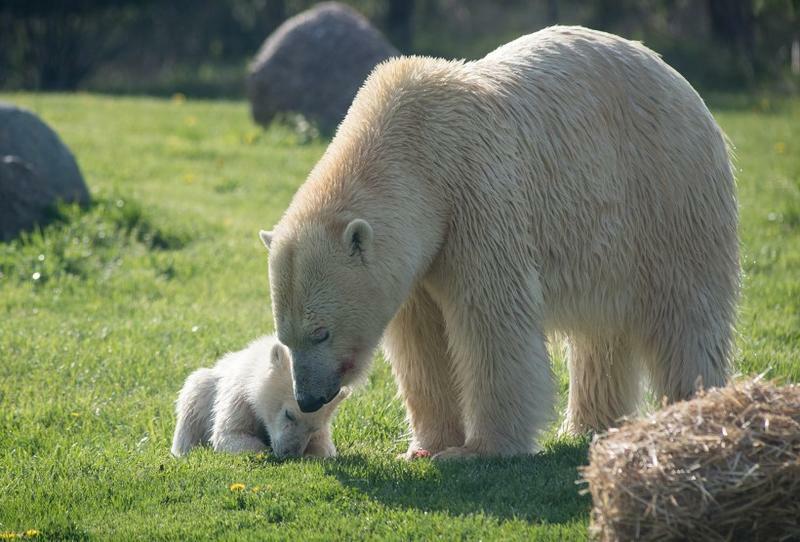 Three polar bear cubs born to two different mothers at the Columbus Zoo last year now have names. 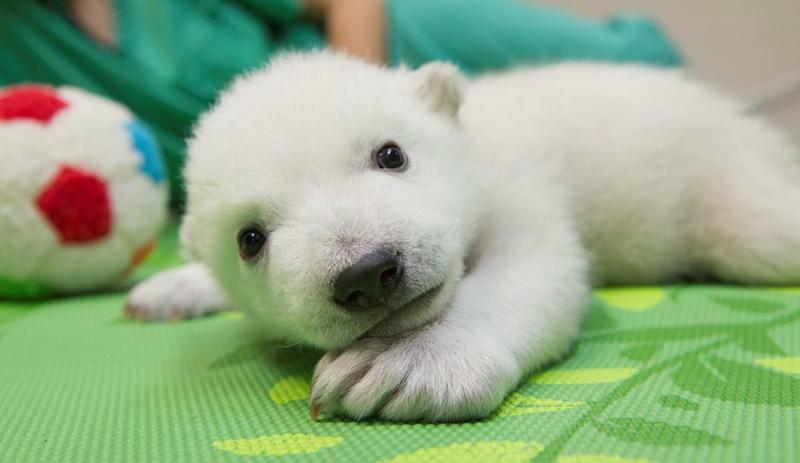 A polar bear cub by any other name is just as cute - though the Columbus Zoo is still hoping for a worthy one for its five-month-old polar bear cub.